Have you purchased a home in Mason OH and planning to move in? Let us help you to design a smart kitchen. No matter how amazing is your house, if you fail to have a trendy and efficient kitchen, all is in vain! Yes, let’s face it right away that the kitchen is one of the most important parts of a house. So, it needs to look the best and be highly efficient to cater to your daily needs. The kitchen serves you and your loved ones delicious food daily. Hence, the need to have a smarter kitchen can never be ruled out! A perfect combination of modernity and functionality is the call of the hour for designing kitchen in today’s world. So, here are some useful tips! The basic tip to design a smart kitchen is to look for style while not sacrificing the functionality. In other words, don’t just get your kitchen designed in a stylish way if it fails to function as it should. 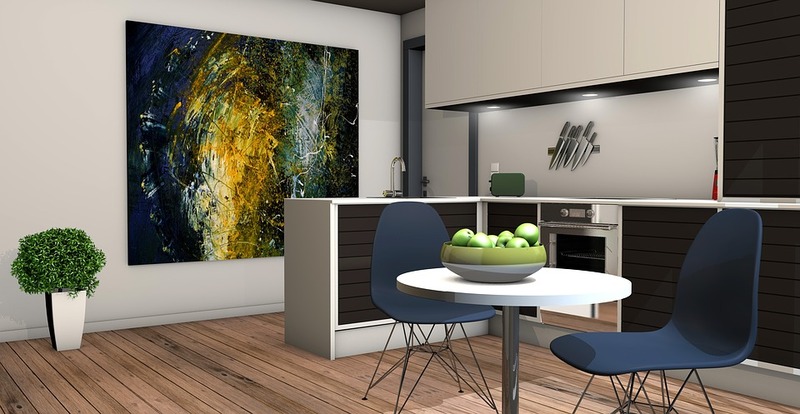 The point here is to hire an interior designer to design your kitchen that is both stylish as well as fully functional. Not a single inch in your kitchen should be a waste just for the sake of styling. DIY is also a good option if you have time to invest or not willing to pay the costs associated with hiring an interior designer. When it comes to designing a smart kitchen, every space counts especially in terms of storage. After all, the kitchen is one place where you need to stock up all kinds of food ingredients and utensils to cook them. So, the storage should be both smart as well as efficient. Consult kitchen designing service providers and look for smart storage options like floor to ceiling cabinets and swing-out or pull-out units to store your kitchen necessities. Another tip for designing a smart kitchen is to go for the right selection of the kitchen theme. Go for softer and brighter shades instead of darker ones to make your kitchen look royal and smart. At the same time, don’t ignore paying attention to the materials used in designing your kitchen. Be it the countertop, cook-top or the flooring, everything should be color coordinated and trendy as well as easy to clean. While buying a home in Mason OH, consult your real estate agent and ask them for a recommendation. They will be happy to oblige and you can get some amazing contacts. You may not even realize the power of lighting until you use it to illuminate your kitchen. 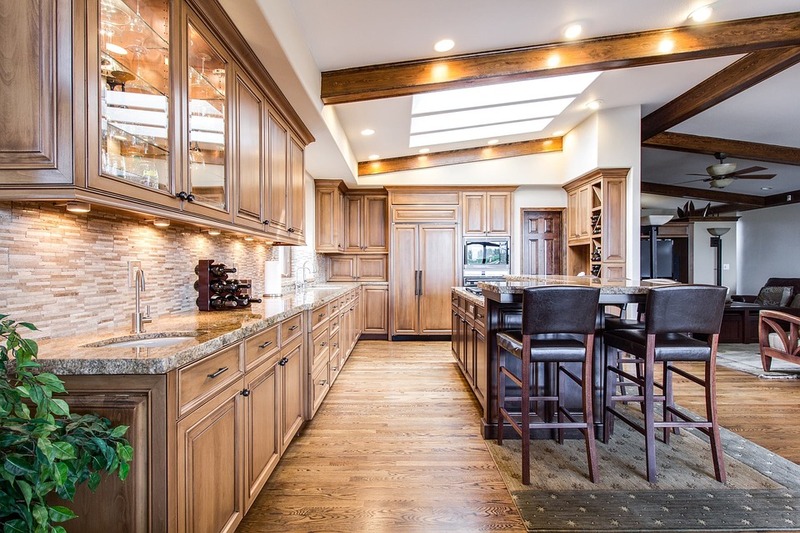 Even a smaller kitchen may look smart and bigger when proper lighting systems are installed. The best thing is that we have so many options in terms of lighting which are both smart and economical. We know people now rely more on the electric chimneys, yet we feel natural ventilation has its own power. So, make room for natural light to creep into your kitchen to get rid of the smells and fumes while cooking. Lastly, we strongly believe that keeping everything simple and clutter-free can automatically make your kitchen look smart. And the same goes for your home in Mason OH. Gone are those days when the kitchens showing all kinds of dishes, appliances, and crockery used to look trendy! 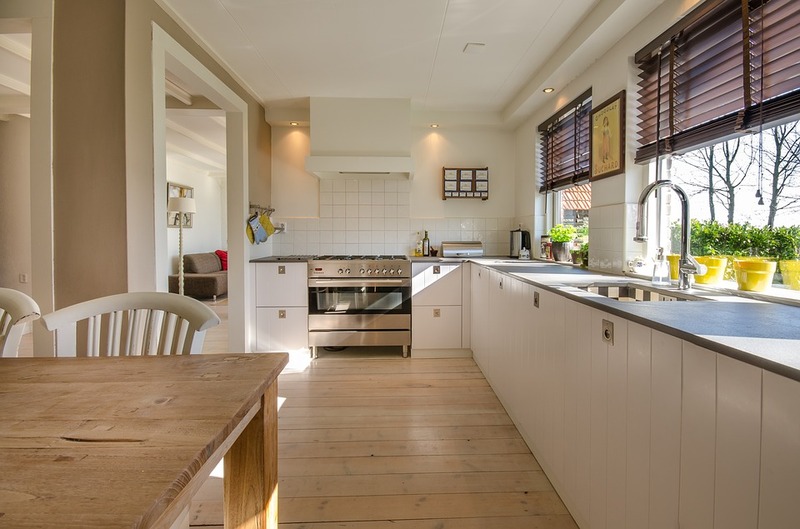 Nowadays, people prefer neater, simpler, and open spaces when it comes to a kitchen. In short, the rule is to get a kitchen which can do the job. Keep the counter simple as well as clear and uncluttered. 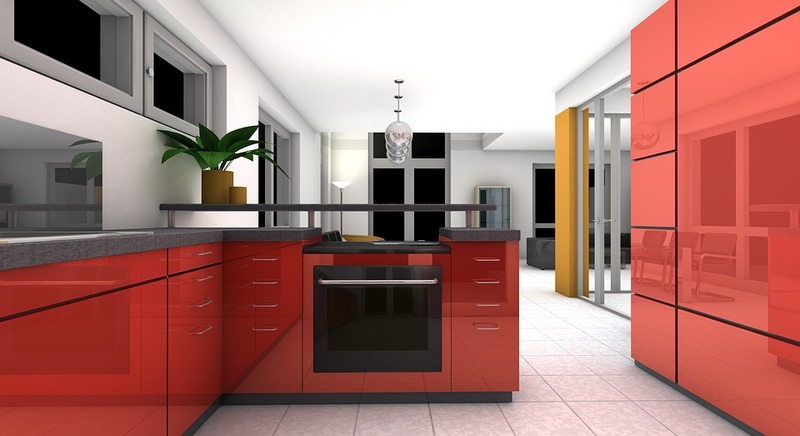 Designing or renovating a kitchen is not an easy task. It can be done only once a while. So, proper planning should be done beforehand using the above-mentioned tips. In fact, we strongly suggest you to hire experienced kitchen designers to do the same for you keeping your preference in mind. Congrats for your new home in Mason OH!